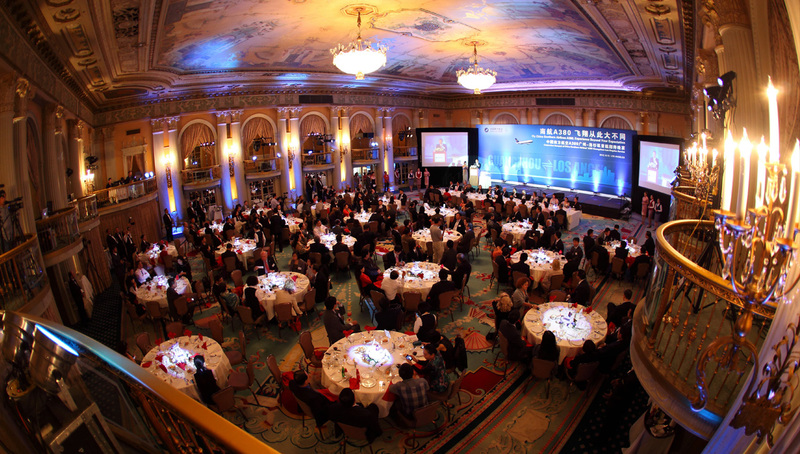 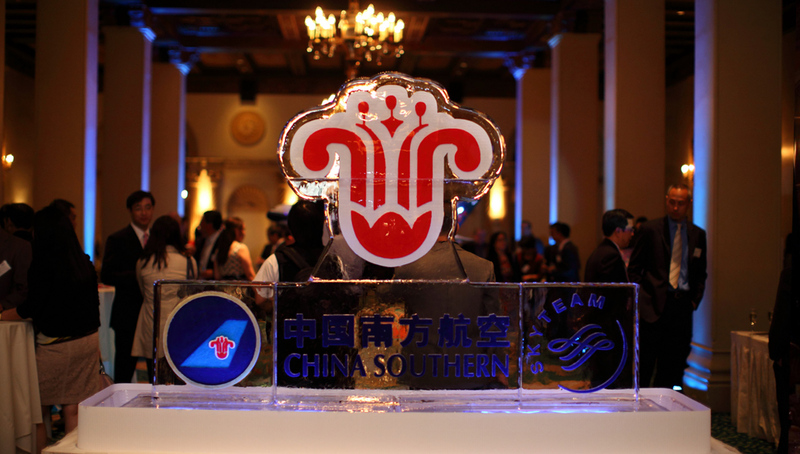 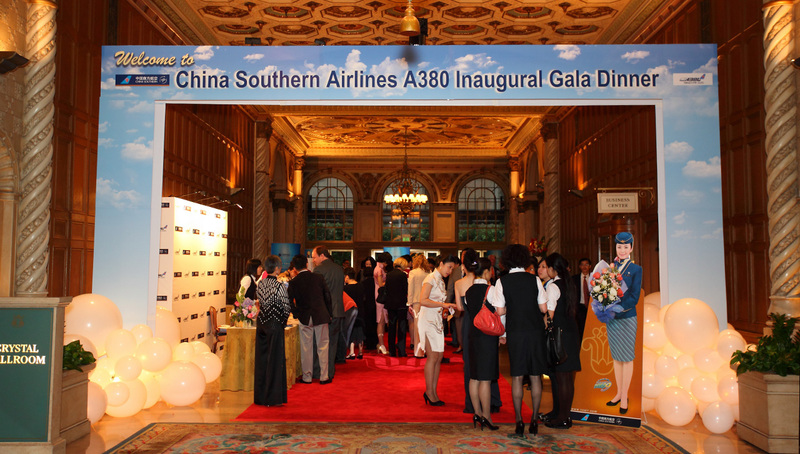 VIP guests from across the globe and within the U.S. attended this very special dinner for China Southern Airline's A380 Inaugural gala. 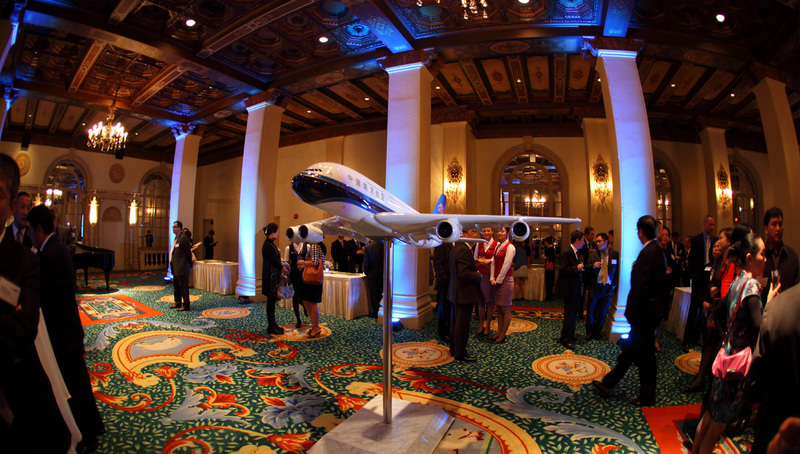 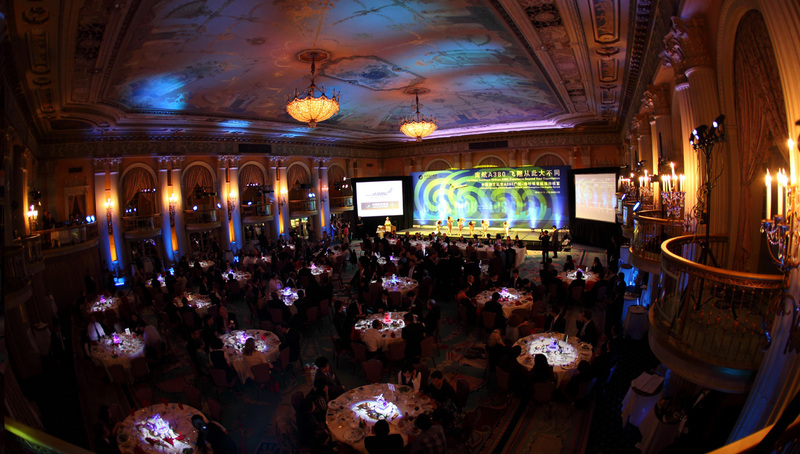 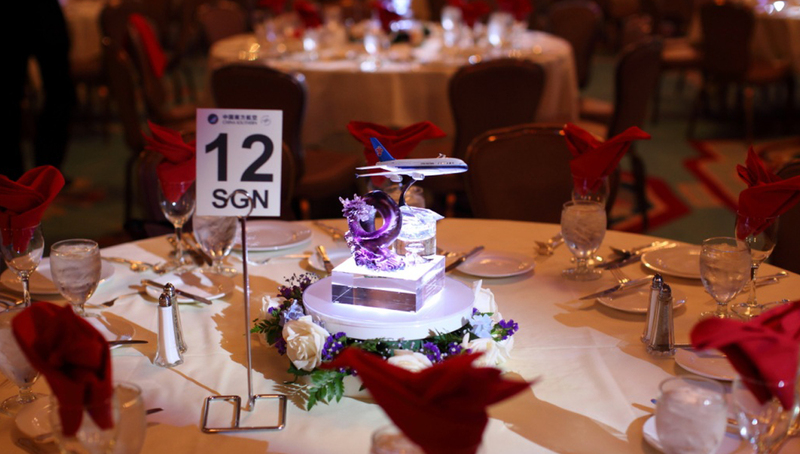 CSA's corporate color is utilized throughout as the tone and theme; the grand event space was delicately decorated to illustrate the airline's character and personalities; a full program with curated entertaining performances for all of our guests to create a memorable experience. 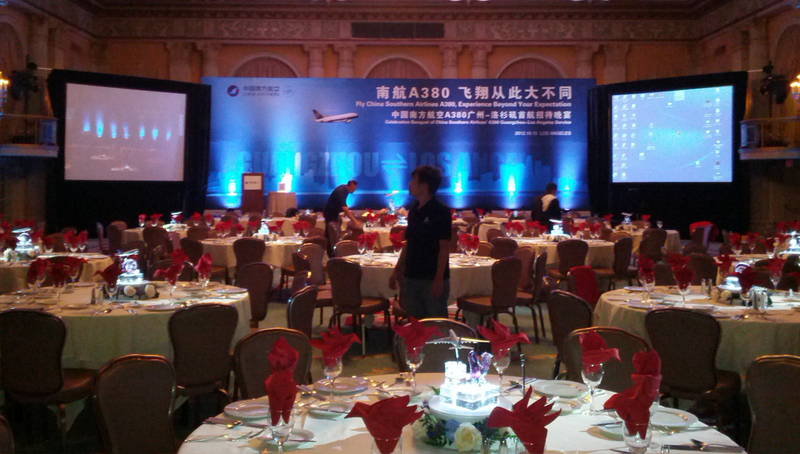 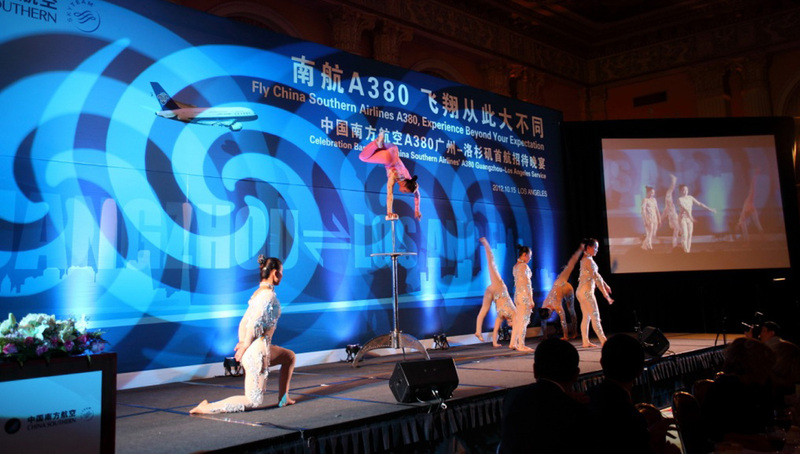 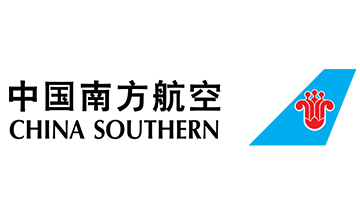 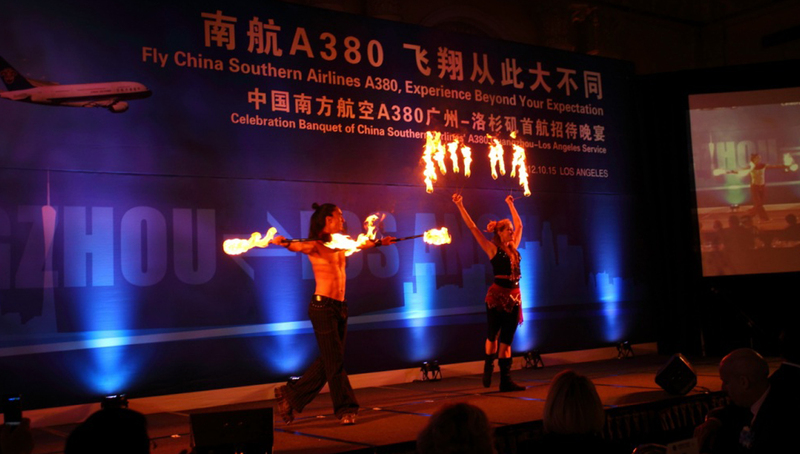 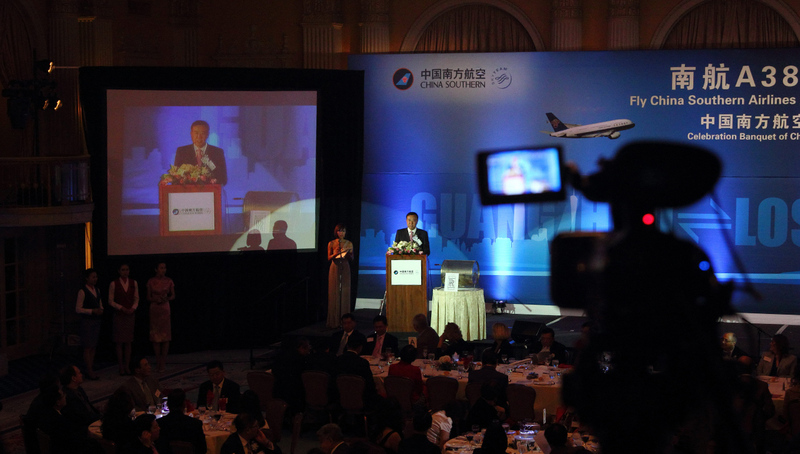 China Southern Airlines A380 Inaugural Flight Dinner Gala.